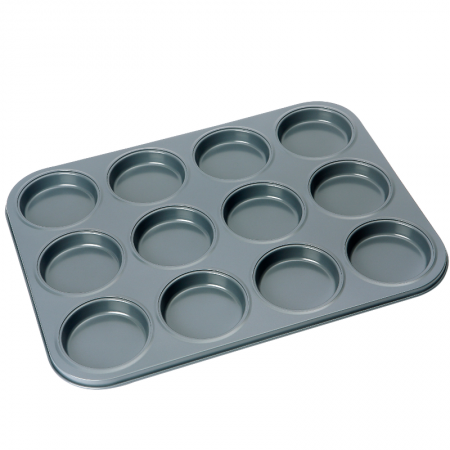 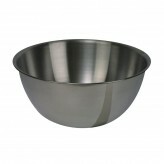 Get cooking up some Yorkshire puddings in this 12 cup Yorkshire pudding pan. 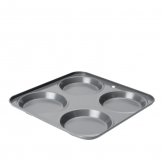 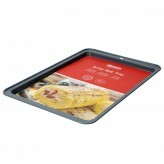 Made from heavy duty steel with a premium non-stick coating making this pan easy to clean. 12 Cup Yorkshire pudding pan.